1. 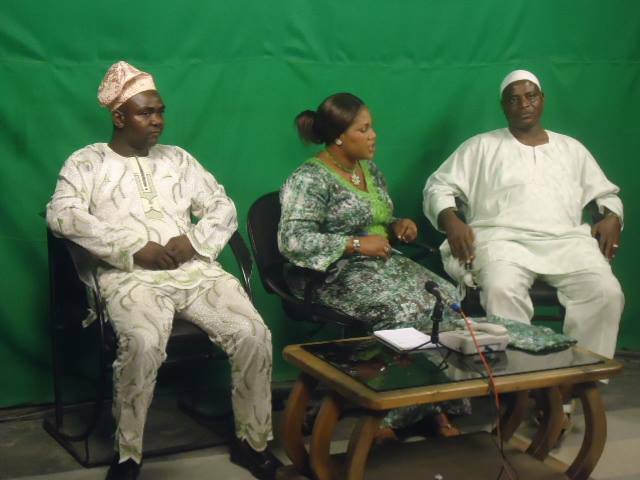 RADIO,TELEVISION,THEATRE AND ARTS WOKER’S UNION OF NIGERIA-RATAWU Osun State Council as Exemplary Personality Award on 26th October, 2017. 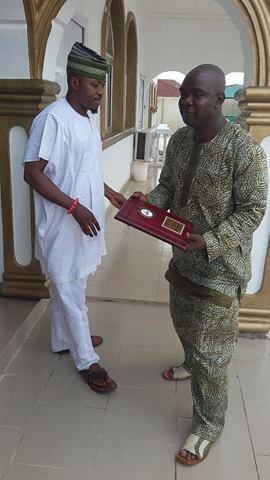 2, Youth Reformer Initiative: Award of Excellence as Ambassador in Humanitarian Services at Alantic Civic Centre, Ring Road, Osogbo, Osun State, Nigeria on 15th October, 2017. 3. 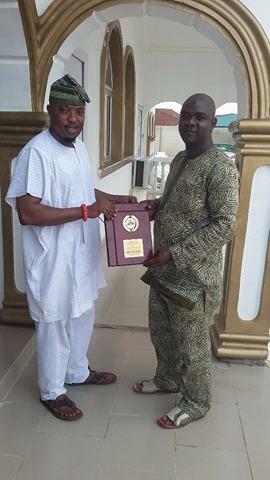 Federation of Iwoland Students Union Ede Chapter: Award of Excellence as Philanthropist on 8th October, 2017. 3. Rotary Club of Ikire: Award of Excellence in Humanitarian Services and Community Development on 12th November, 2016. 4. Food Revolution Ambassador of Jamies Food Revolution, 23rd September 2016. 5. 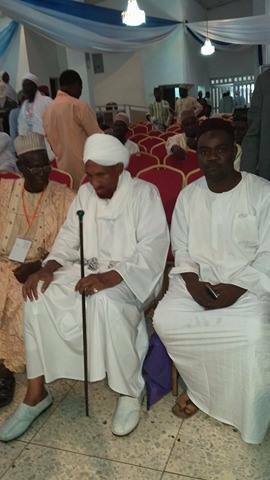 Thought For Food (TFF) Ambassador- 27th July, 2016. 6. 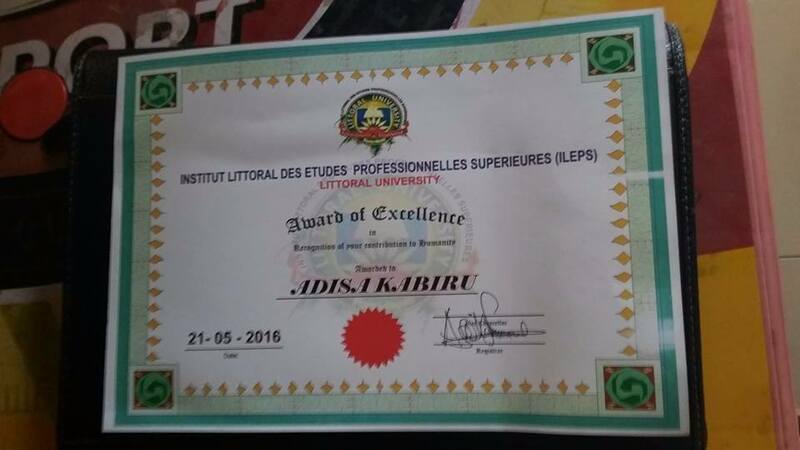 Institut Littoral Des Etudes Professionelles Superieures (ILEPS) Award of Excellence in recognition of his contribution to humanity on 4th June, 2016. 7. 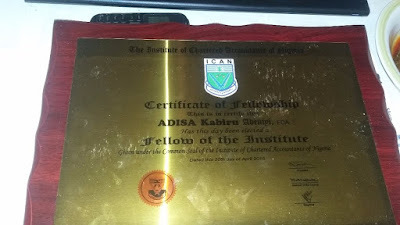 Federation of Iwoland Student’s Union (FILSU) National Headquarters Award as Outstanding Community Developer on 21st November, 2015. 8. 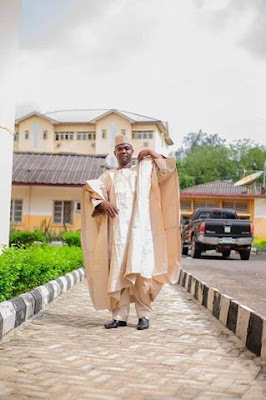 Iwo Action Council (IWAC) Son of the Night on 19th December, 2015. 9. 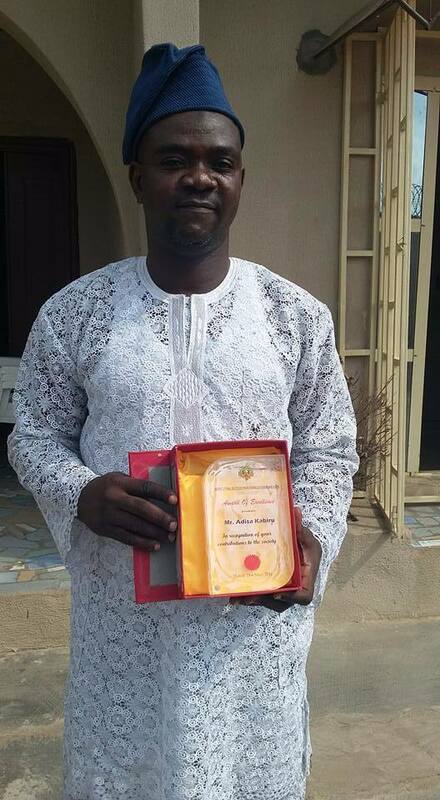 Islahudeen Society of Nigeria Akeukewe Youth Wing Award as ‘The Yolk of Muslim Ummah’ on 27th December, 2015. 10. 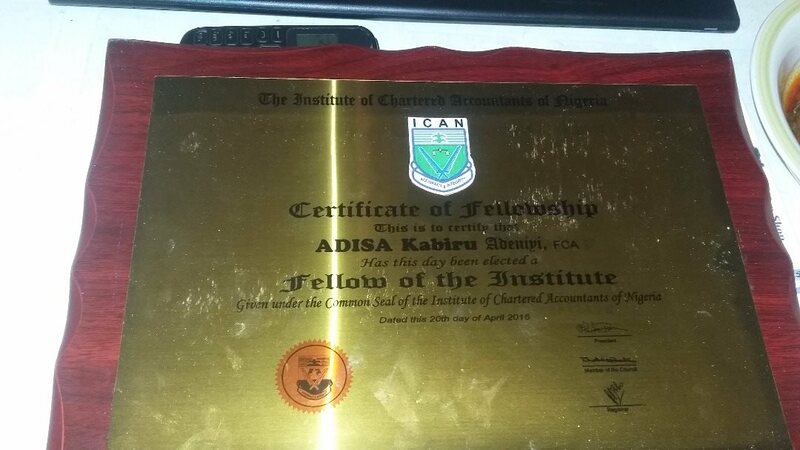 Airtel Nigeria Touching Lives Award winner, Season One in 2014.